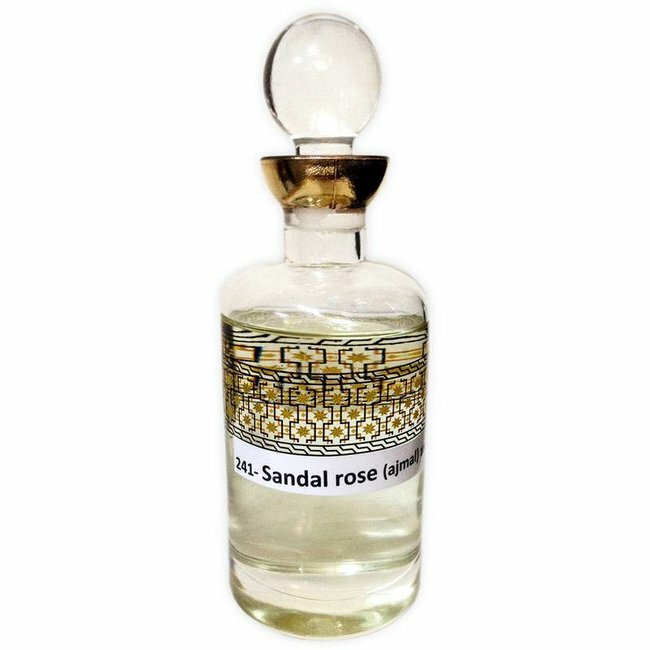 Perfume oil Musk Rose by Ajmal - Unisex, roses, oranges, fresh, light; perfume free from alcohol Read more..
Perfume oil Musk Rose by Ajmal is a fresh light fragrance with a pleasant sweetness. 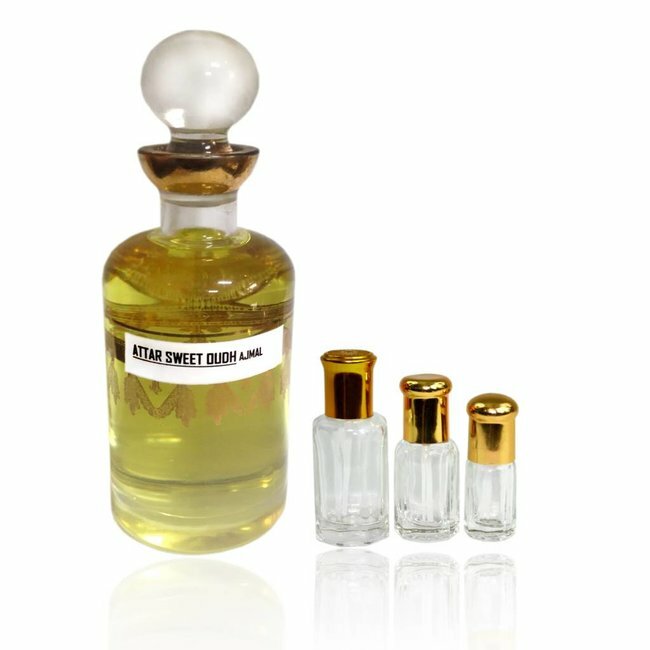 Fresh scent of roses accompanied by orange and water lily forms a perfect unit with light musk, complemented by sweet freesia. 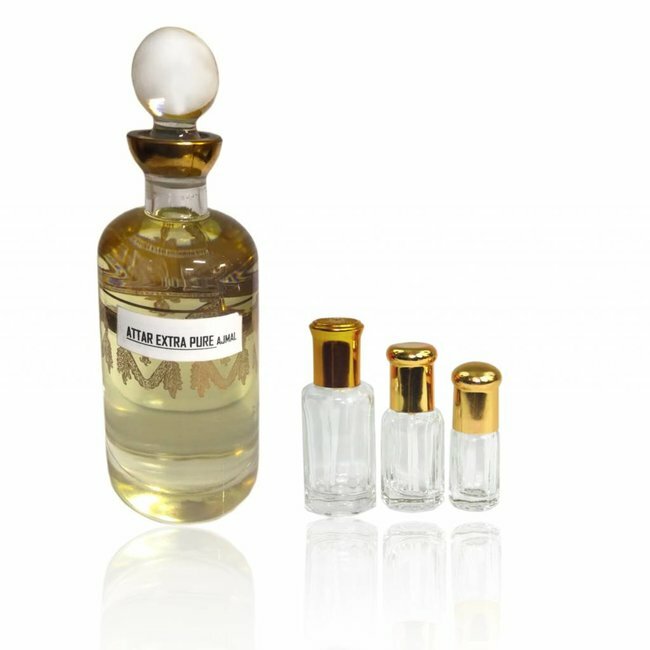 A very pleasant fragrance alive with energy and freshness suitable for any occasion. 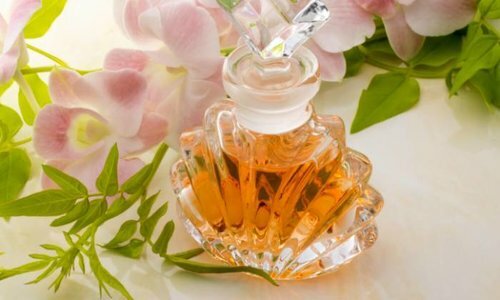 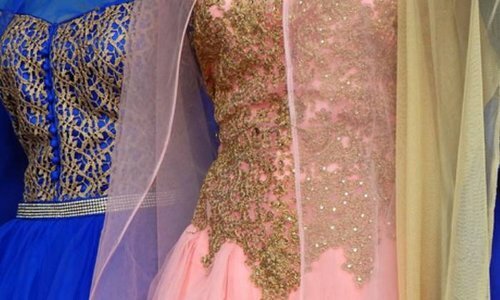 Ajmal is a renowned manufacturer of high-quality perfume perfume oil, perfume and Eau de Perfume. 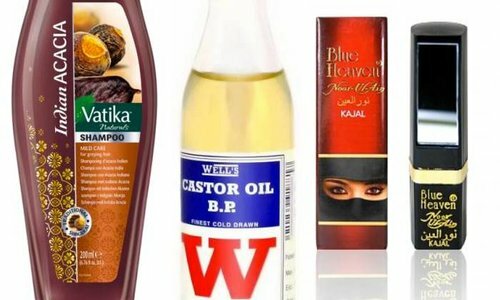 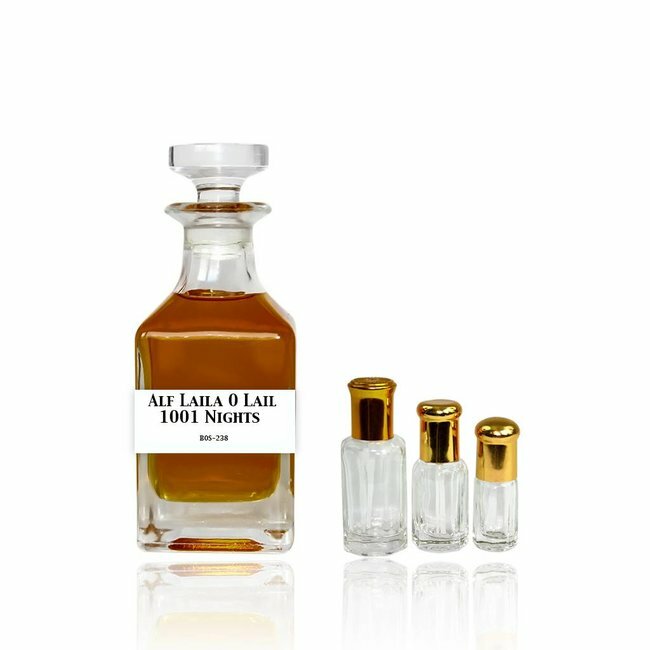 Ajmal Perfume oils are perfumes without alcohol. 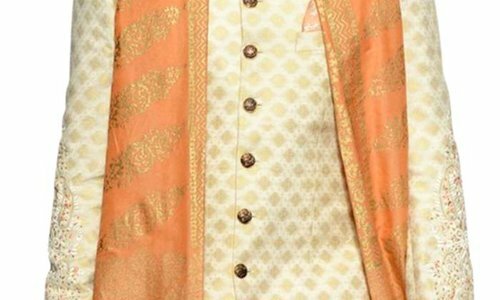 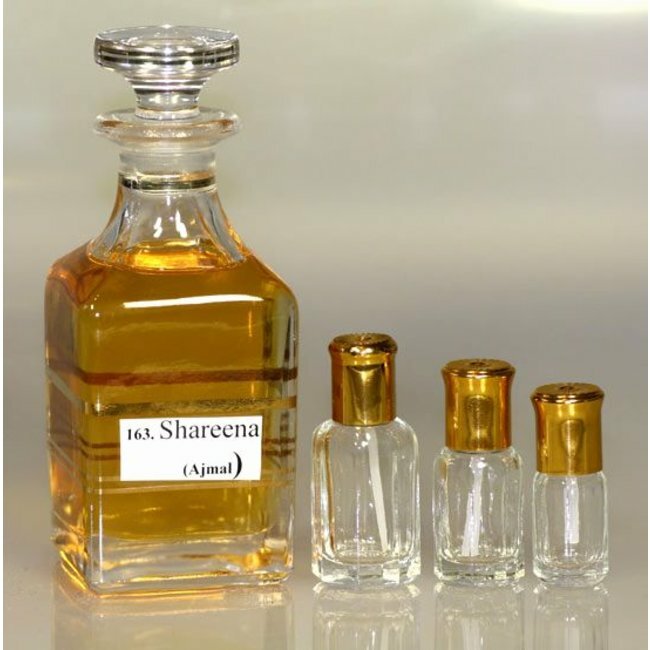 The perfume and perfume oil by Ajmal is world famous for its good quality. 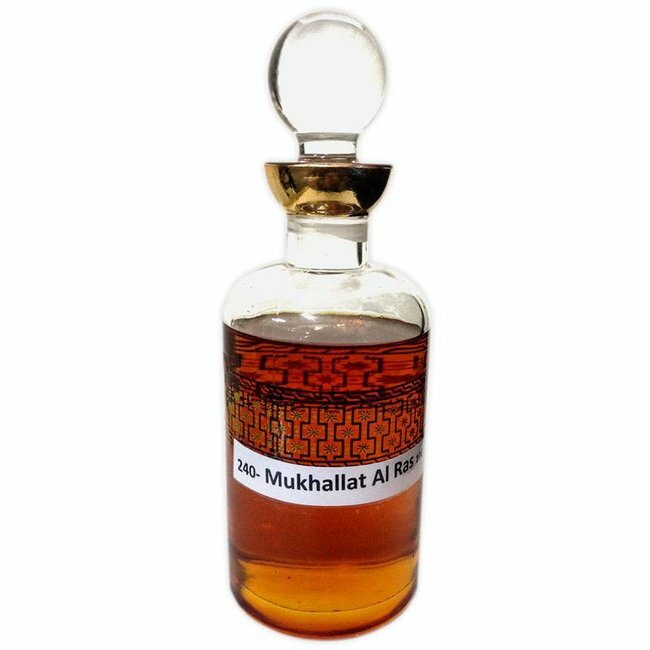 Mukhallat al Ras by Ajmal - Unisex, soft, Oudh, Amber, white..
Perfume Oil Sandal Rose by Ajmal - Unisex, roses, sandalwood..
Perfume oil Attar Extra Pure by Ajmal - Female, oriental, ja..
Perfume oil Liyana by Ajmal - Feminine, floral, spicy, soft ..
Perfume oil Attar Sweet Oudh by Ajmal - Unisex, sweet, woody..
Perfume oil Shareena by Ajmal - feminine, fruity, floral, va..
Perfume oil Golden Desire by Ajmal - Feminine, warm, flowery..